People often ask me what I do. This is a normal everyday conversation starter. Sometimes the answer does not come quickly. I gauge how interested the other person really is before I answer and notice which hat I am wearing when we meet. Simply put, I am a business consultant. I specialize in organizational development and change management, with a niche in social enterprises (initiatives that impact global social well-being). In other words I want to change the world and work with other entrepreneurs who are inspired and hopeful that anything is possible. I am often approached by individual business owners who want to shift into a new realm or are feeling stuck with their work, and they are intrigued by the work I do in Africa and wonder how I have created a life that is so complex yet so manageable and accessible. What guides your belief system? When I start to work with an executive or business owner who is feeling stuck, or like they don’t know how to earn a living doing what they love, we might first look at professional goals and review the basics. It quickly becomes apparent that what is causing the block is not related to industry trends or lack of marketing strategy, but rather an old belief patterning system that the leader and their organizational culture is supporting albeit unconsciously. Even the most self-aware and tuned in person is operating primarily from the subconscious and unconscious mind (85% according to some studies). Hey – it’s not your fault and there is a solution! 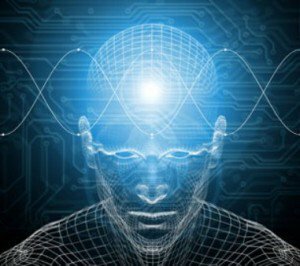 You may ask how to reprogram subconscious thoughts that are blocking or serving as ‘negative’ influences on your goals and dreams. There are some simple steps and the first is to notice and become more aware of what you are affirming and supporting throughout the day. In order to successfully move into a new place of abundance, be it personal / professional / relational / financial, we will be letting some things go and lightening our load to make room for new. 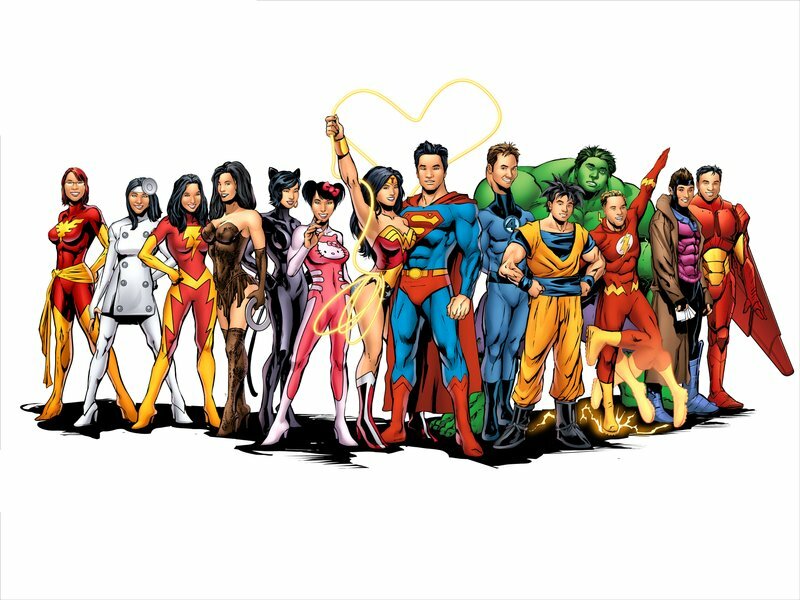 Before we can recognize our superhero within we must embrace our humanness. The by-products of doing this work are incredible. People are approaching me to assist with a business plan or for simple guidance on starting a nonprofit foundation and in the process are getting so much more. You know that blog I wrote about brown fat? As it turns out the formula I am developing for my personal consulting business, Thrive Guidance, is leading to weight loss! Those stubborn five (or ten!) pounds are peeling off as we shed the old beliefs that have been holding our true selves back. What you will find under that layer of brown, protective fat is a strong, chiseled and defined temple to carry you forward with ease and clarity. No diet required although you will have to let go of artificial chemicals! This entry was tagged business consulting, change my life, emotional wellbeing, final five pounds, find my passion, lose fat, personal coaching, thrive, trauma healing, weight loss, work-life balance. Bookmark the permalink.